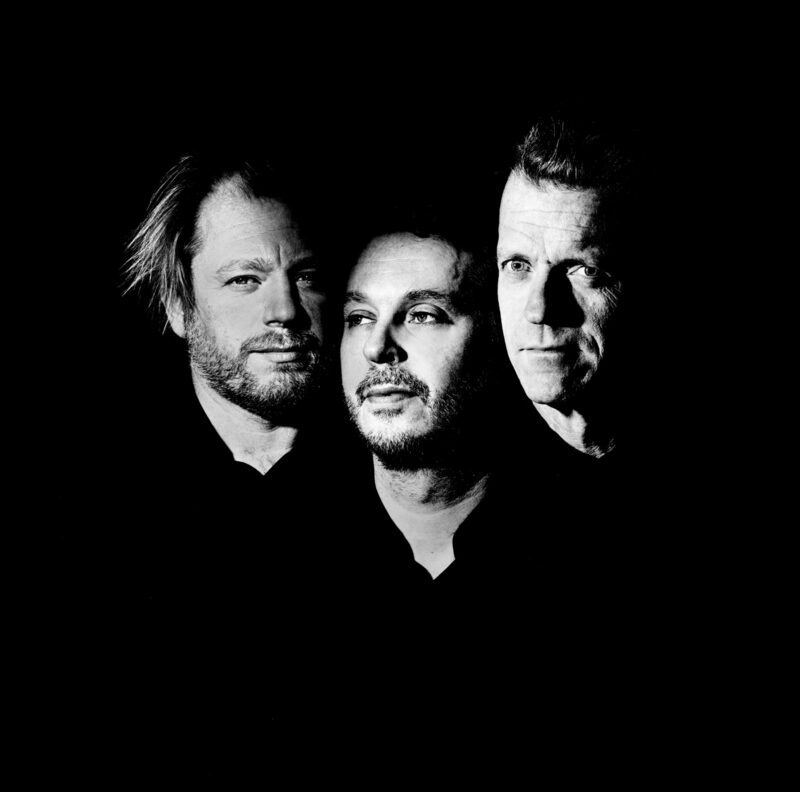 This is mainly about Daniel Karlsson trio. Release date for our new album set for March 23 ! This entry was posted in news on January 26, 2018 by wp_admin. Good morning office. It’s time to dress up our latest trio recording. Wonder what it will end up sounding like… Release in October.